Breakfast Blend is anything but light when it comes to its flavor. This carefully-crafted coffee is gently roasted to emphasize the coffee's true brightness and underscore its subtle sweetness. 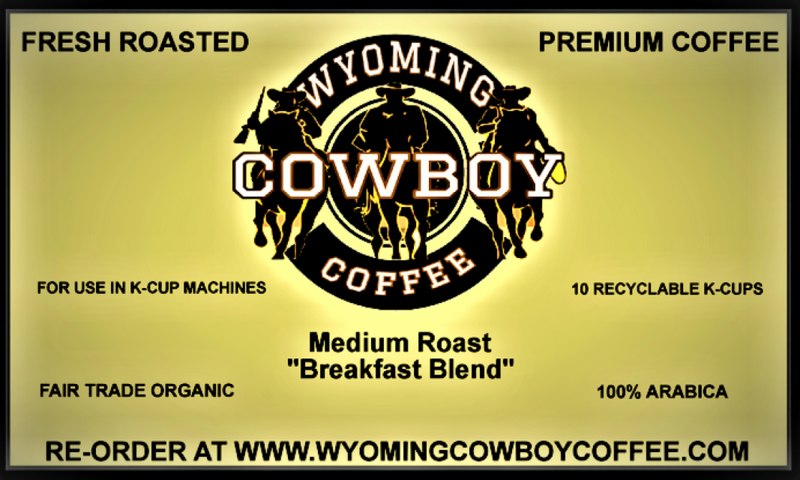 The resulting cup of coffee is less acidic and tart than other coffee blends. This unique brew is just a shade lighter than most medium roasts, an easy-to-drink coffee with an easy-to-love flavor profile. 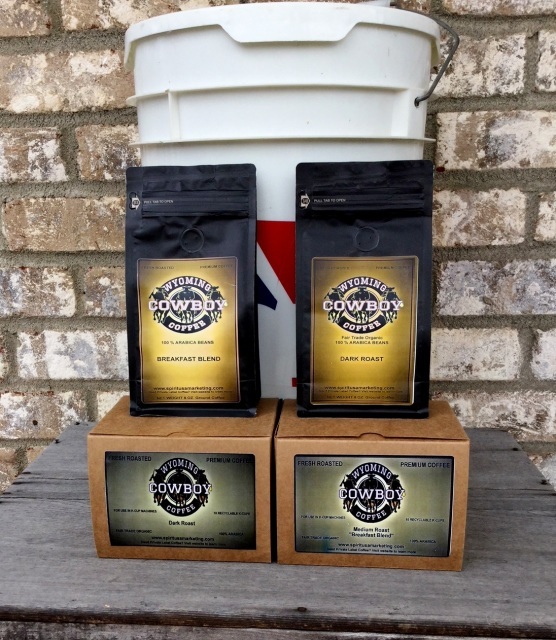 K Cup Variety Pack (5) Breakfast Blend (medium roast), (5) Dark Roast, price includes shipping. Looking for something strong but smooth but vibrant? Our full-bodied Dark Roast fits the bill. This single-origin Sumatra brew is celebrated for its earthy undertones and distinct chocolate notes, brought to light thanks to the roasting process. Indonesian coffee is noted for its rich, syrupy, full body, concentrated bold flavor, herbal aroma and long smooth finish. Best of all, there’s no bitter aftertaste often associated with darker roasts - just a thoroughly delicious experience from the first to last sip. Each 2 oz. bag is pre-measured for use in any 8-10 cup drip coffee maker. 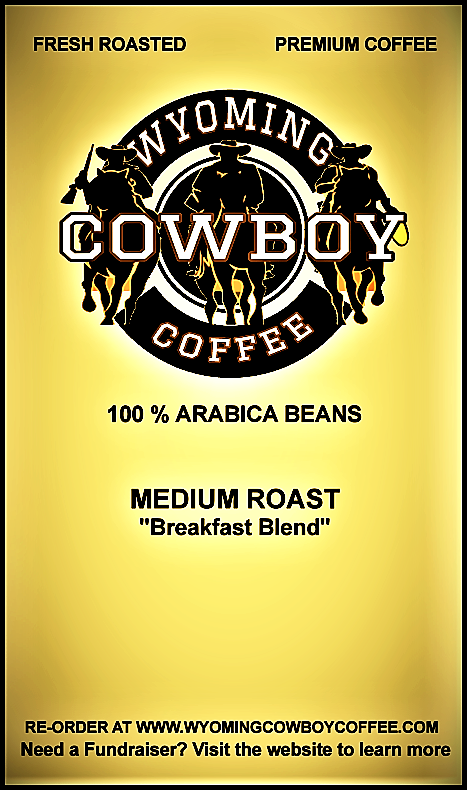 This blend is a lighter roast with a crisp finish and a subtle sweetness. Each bag is pre-measured for use in any 10-12 cup drip coffee maker. Price includes shipping. 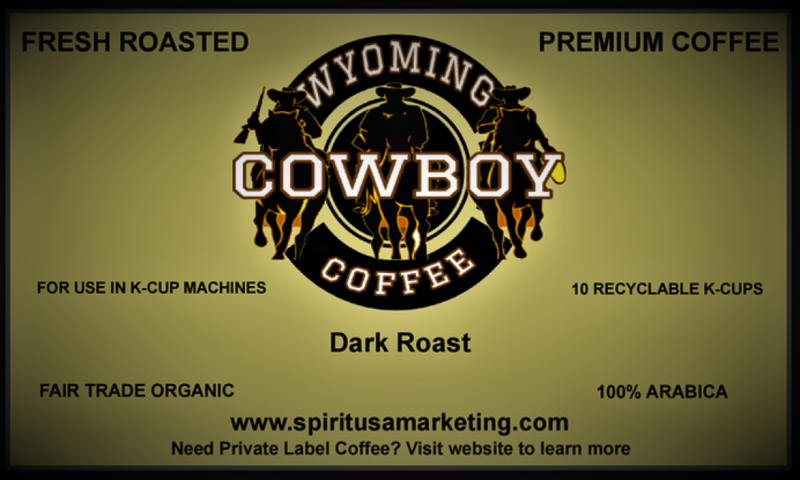 TASTE PROFILE: Balanced flavor, aroma, and mild acidity. COFFEE ORIGIN: Grown in the Indonesian highlands, organic, ethically sourced, and most of all great tasting 100% Arabica coffee. 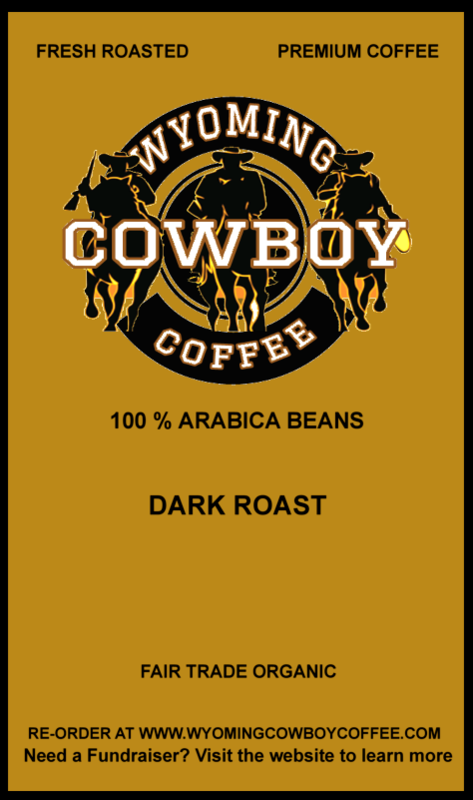 This blend is a lighter roast with a crisp finish and a subtle sweetness.